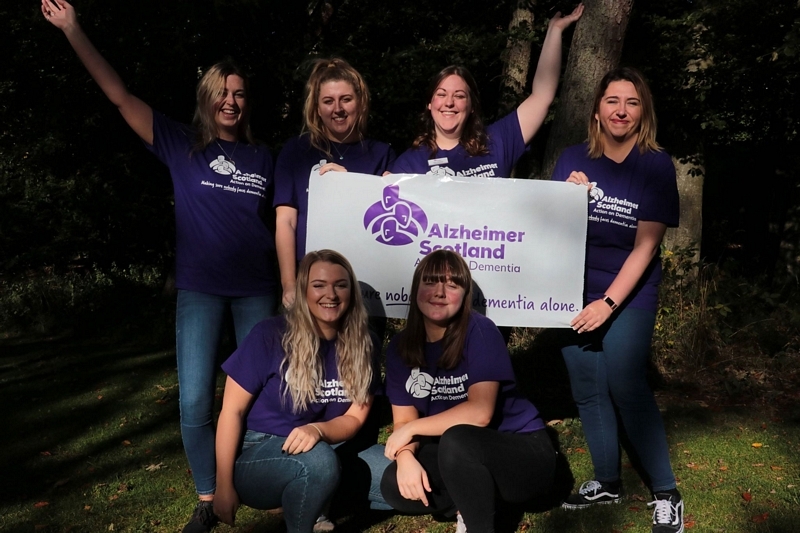 A group of fourth year RGU students, Memory Lane Events, are organising an event on behalf of Alzheimer’s Scotland. 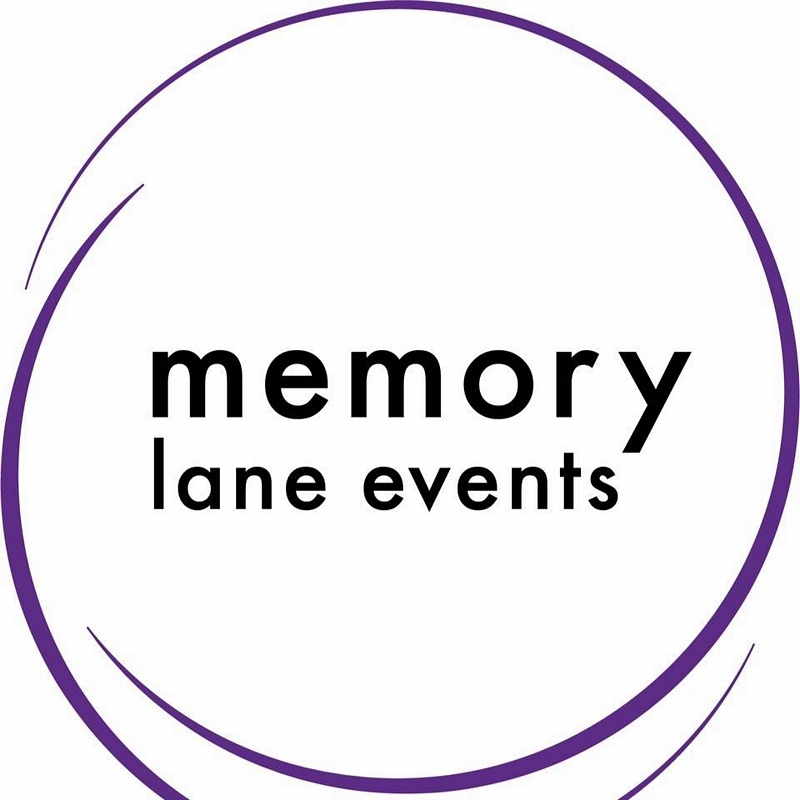 The event is called Dancing Through the Decades and aims to educate as well as entertain. A live band will play music from the 50s through to the 00s while various local dance instructors will lead classic moves from that era. Dancing Through the Decades will be held on the 9th of March 2019 and begins at 1pm at the Aberdeen Beach Ballroom.